Nowadays, A USB microphone have become a favorite gadget. The old school microphones alongside the required devices needed to use them somewhat curtail mobile production. You ever wanted to turn your bedroom into some kind of recording studio? 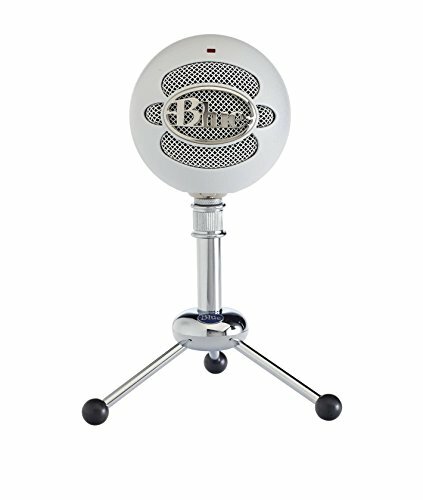 Where you can easily record music, do voiceovers or podcasts? Step forward USB microphone, – it is all that you need alongside your PC. 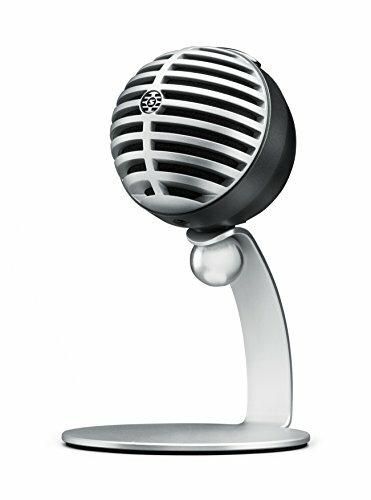 Nonetheless, buying a computer microphone can be a daunting task, especially for newbies. 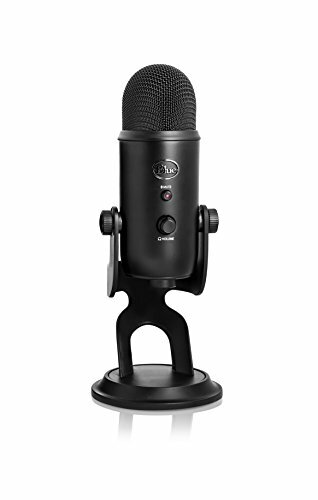 Don’t fret, because here at pcadvent we are going to give you an extensive guide on what to watch out for when you go shopping for a pc microphone. Plug and play design - no software required! 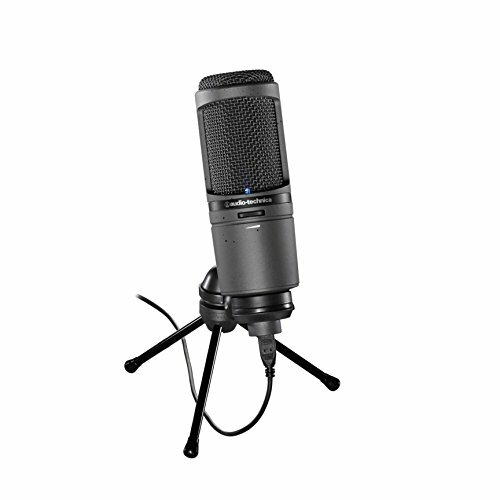 Designed for vocal and acoustic instrument recording. 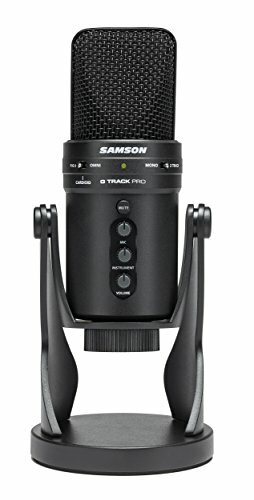 Also great for recording interviews, podcasts, voice overs, and audio for DSLR video. Works with iPhone, iPad, iPod touch, and Mac. Lightning and Mac USB cables included. One significant advantage of USB mics is that they have built-in functionality to turn analog audio to digital format. This means you don’t need to purchase additional mixing gear to convert your audio – classic case of killing two birds with one stone…huh! It is vital to consider this functionality when buying a pc microphone as it will affect the sample rate, latency and bit depth of your recordings. Put in simpler terms, turning audio data into digital format involves capturing of a significant number of samples. The depth and rate at which these samples are recorded have a hand in determining the quality of your audio recordings. In a nutshell, ensure you check the bit depth and sample rates of a computer microphone before you decide to purchase it. Relates to the number of bits each recorded audio sample has, this, in turn, determines the resolution or detail of your recordings. Taking, for instance, CDs have a 16-bit depth, and as such your USB microphone should handle that, to say the least. Sample rate aka speed is measured in kHz. Your pc microphone should support a sample rate of around 44.1 kHz at a minimum. Why? This is because it is a frequency in the range of human hearing and also the one used on CDs. Latency can be defined as the interval between the time a sound is captured by your microphone and the time it took for the signal to be converted into a digital signal and played back through your monitor speakers or headsets. Basically, high-quality mics have a low latency – a substantial reason to shun cheaper pc microphones. A number of manufacturers tackle issues pertaining latency by adding a headphone output for real-time monitoring while recording. 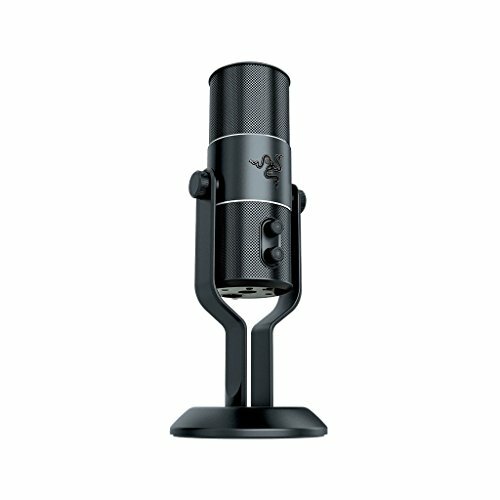 Most likely we are assuming that you are looking for a computer microphone for music production and recording. USB microphone manufacturers to make this assumption, tailoring their computer mics for audio recording rather than stage performances. As such for most USB mics, you will find most of them to be the condenser type. Reason being, they have; exceptional transient response and a wide frequency response choice. 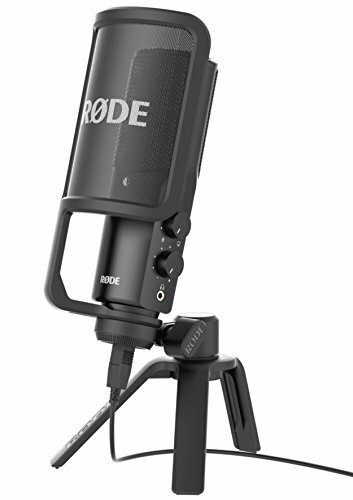 Most recording houses have condenser mics rather than the dynamic model. Dynamics mics rule for stage performances, more so for handheld use. 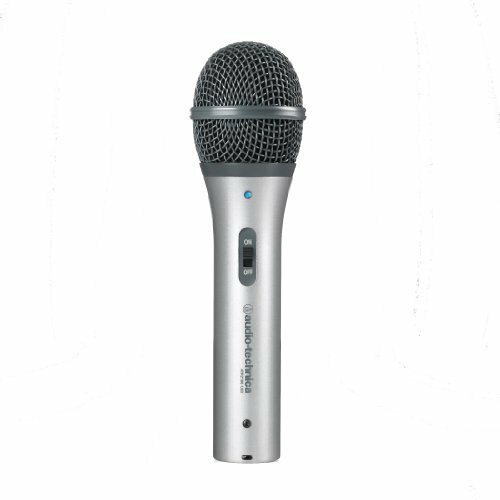 With that being said, some manufacturers have started producing dynamic microphones with additional USB port alongside the traditional XLR connector. So, you can easily plug them into your computer for home use and use them for live performances at other times. Size of the diaphragm – microphone part responsible for converting sound input- matters too. 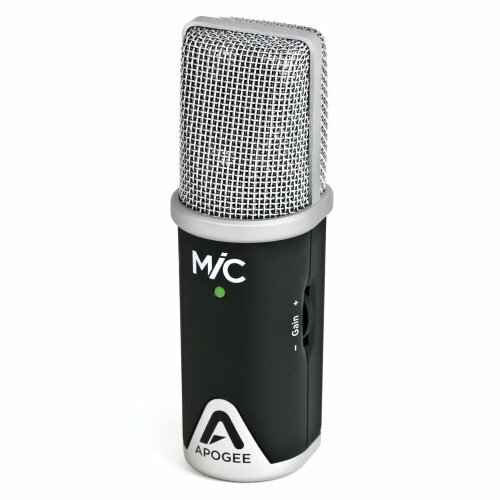 Small diaphragm mics are great for recording acoustic instruments such as guitars alongside other high pitched devices. Mics with large diaphragm are more of an all-around kind. They are more sensitive and tend to pick up sounds of low frequencies than those with small diaphragms. As mentioned earlier, USB microphones have functions typically present in preamps and audio interfaces, they do have controls that are not commonly part of regular mics. Monitor Mix: USB mics with instantaneous monitoring allow for the present recordings to be matched to previous records regarding signal volume. Pad Control: A switch for adjusting the microphone’s output, to allow for spikes in volume thus allaying fears of distortion and overload. Equalization modes: Though it isn’t that detailed, the EQ modes are used to set the mic’s preamp for different recording requirements. Mute Switch: Turns off the mic’s signal. Low-cut filter: For cutting out low-frequency signals to eliminate stage noise.